More than 700,000 children experience abuse or neglect each year in the United States. Instead of playing with neighbors and making happy family memories, they’re attending court hearings, adjusting to new foster homes and transitioning to new schools. That’s a heavy burden for a child to carry. 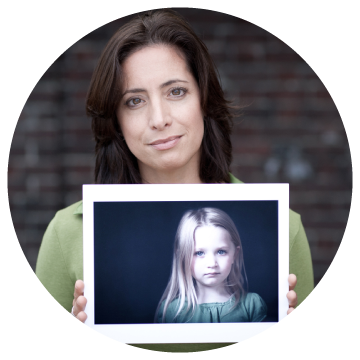 With a Court Appointed Special Advocate (CASA) America’s most vulnerable children will have someone speaking up for their best interests. With your support, more children will have the opportunity to thrive in a safe and loving home. CASA Volunteers are EVERYDAY people who care about children! 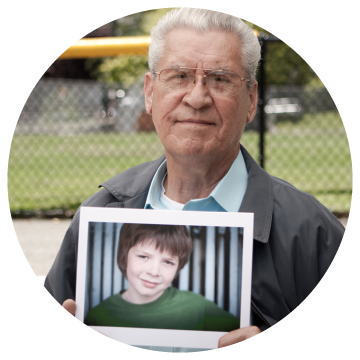 A CASA volunteer is a trained and appointed by a judge to speak for the best interests of an abused and/or neglected child. 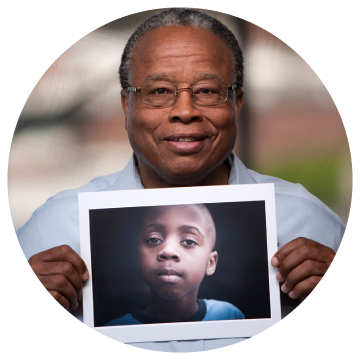 CASA volunteers help assure the child’s emotional, physical, educational, spiritual, social and mental health needs are being met. Join our mailing list to receive the latest news and updates from our Northwest Rocky Mountain Casa. Speaker Richard Guerry will have three live appearances, free to the public. For children to have safety, stability, and hope for the future. To inspire, empower, and educate the community and volunteers to advocate for the best interests of the child. © 2012 NWRM CASA | All Rights Reserved.